Main blades struck street light on final approach to land at the Hohe Düne marina, and the instability created led to the crash. 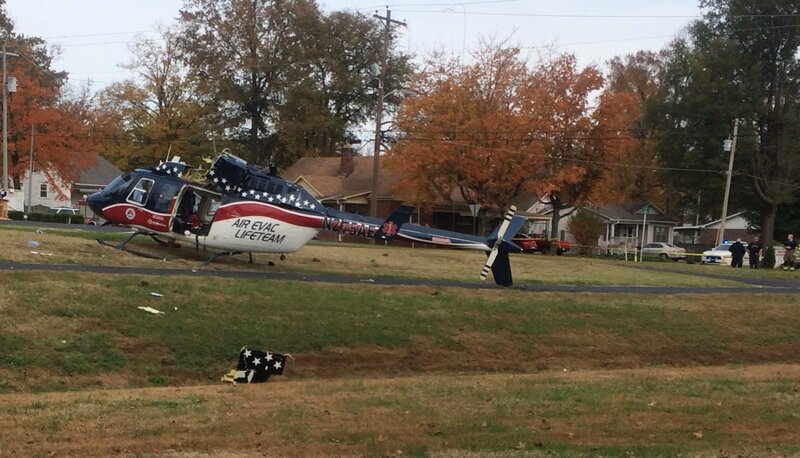 Tail (including rotor) separated in the accident. The complete scene is best seen in this YouTube video. Light injuries to the 4 POB – although some reports say 3 POB and one injury on the ground. Helicopter was flying from Manekpur in Valsad to Himmatnagar when the engine reportedly heated up. Successful safe emergency landing made. VVIP – the Chief Minister of Gujarat (Vijay Rupani) was on board. 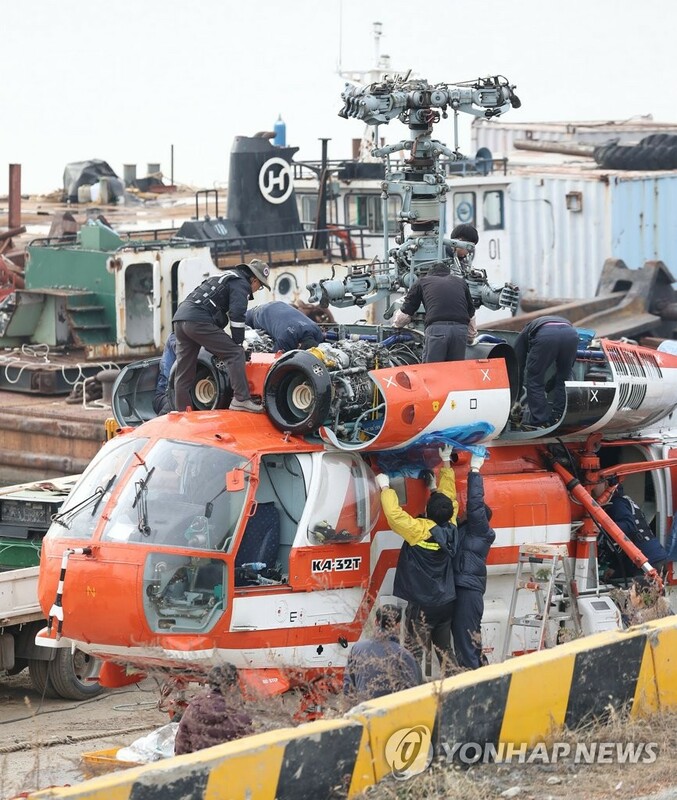 The actual helicopter involved has not yet been identified and may have been a replacement in any case – after other issues with the CM’s helicopter earlier in the year.